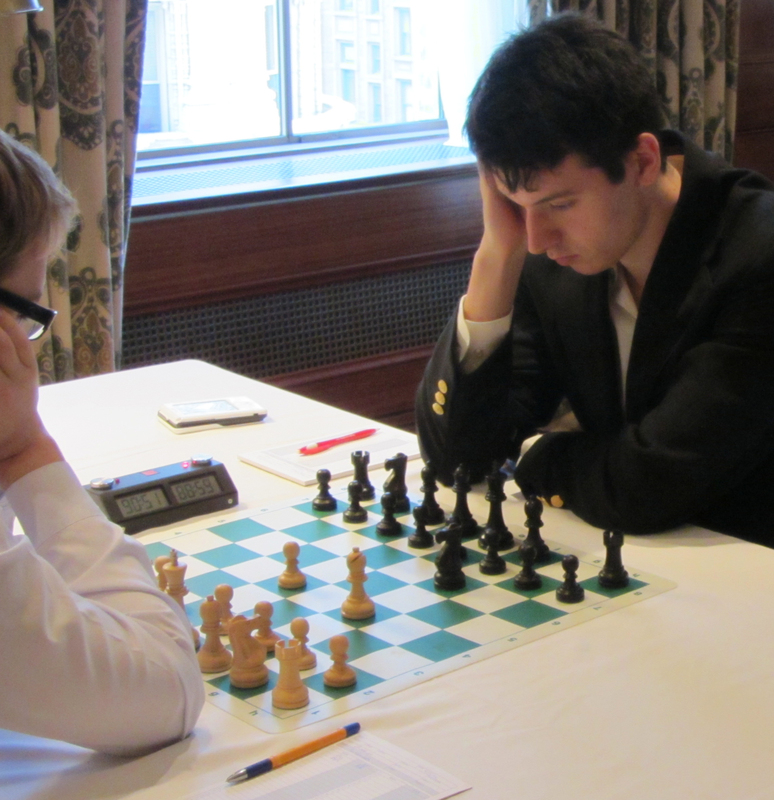 Players and applicants must satisfy the eligibility requirements for college chess established by the U.S. Chess Federation (USCF). Titled chess players (Grandmasters, International Masters, Women’s International Masters, and Women’s Grandmasters) are eligible for scholarships if they satisfy at least one of the following stipulations: #1 or all three conditions listed in #2. Are less than 26 years old as undergraduate students, or under 30 years old as graduate students, as of September 1 of the academic year in which the tournament takes place. Are full-time, degree-seeking students (e.g., at least 12 semester credit hours for undergraduate students and 9 semester credit hours for graduate students. Have satisfied conditions a) and b) for at least one full semester at their team’s college or university prior to the event. Rule 1 applies to all college events — individual or team. There are no age restrictions on players not having the four above-mentioned international titles.